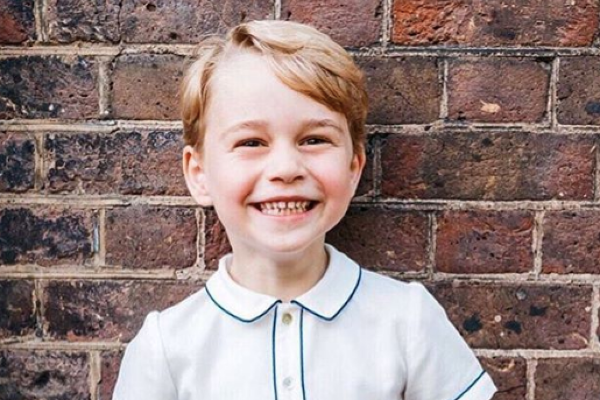 Prince George and Princess Charlotte have returned to school after the Christmas break and the eldest Cambridge child is studying the most fascinating subject this term. During a royal engagement at King Henry’s Walk Garden in Islington on Tuesday, mum-of-three Kate revealed the exciting topic her son has been learning all about this year. She asked the youngsters: “Have you all learnt about space?" The siblings returned to London last week with their parents William and Kate, as well as their little brother Prince Louis following a very special Christmas in Sandringham. The family spent the Christmas break with their nearest and dearest including Queen Elizabeth, Prince Philip and the Duke and Duchess of Sussex. The youngsters went back to school on Tuesday, January 8. Princess Charlotte has started a new term at Willcocks Nursery School in Kensington and her big brother Prince George has returned to Thomas’s Battersea in London. As well as learning about space, Prince George will be studying a wide variety of subjects at the prestigious London school, including English, ballet, swimming, history and even French. Princess Charlotte’s attends her nursery five days a week for three hours in the morning. 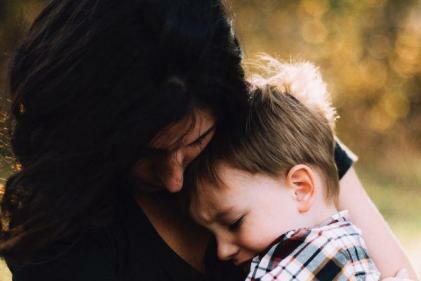 It is understood that pupils at Willcocks Nursery School enjoy a ‘fun and structured morning’ where they can sing, read poetry and books, write and play educational games. 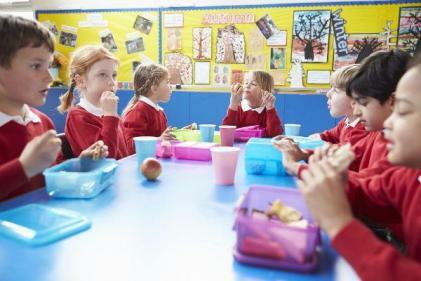 Are rushed lunch breaks in schools to blame for childhood obesity?